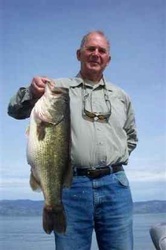 Click on a picture view it, along with captions. 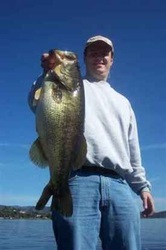 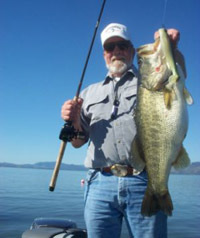 Photos of you and your catch are emailed to you at no additional charge. "This morning was one of those rare days. 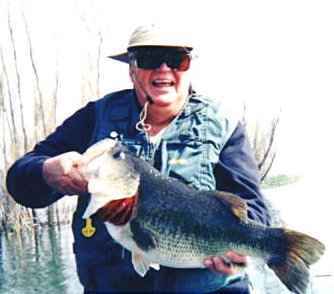 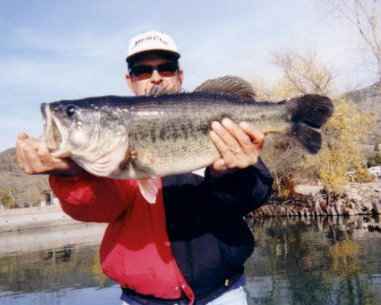 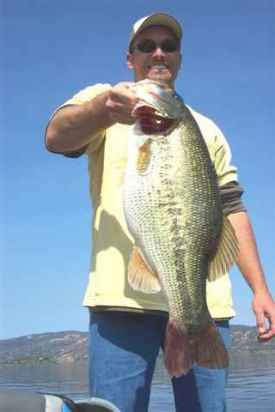 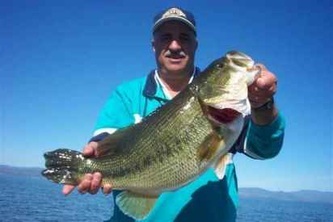 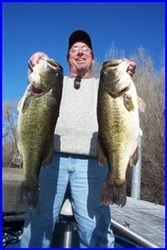 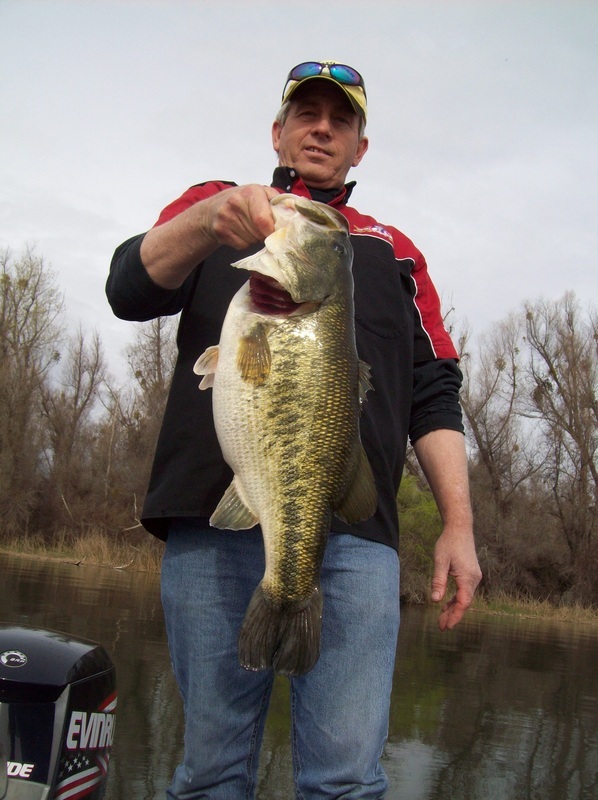 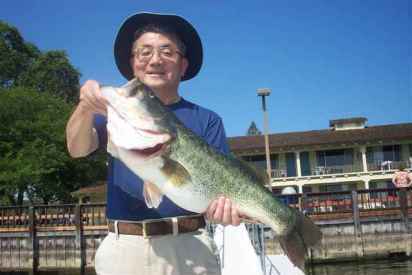 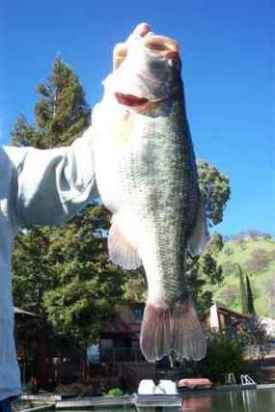 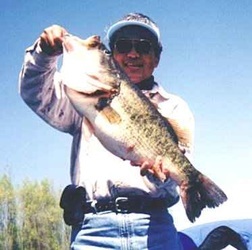 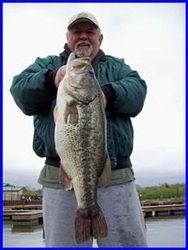 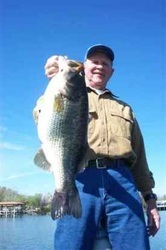 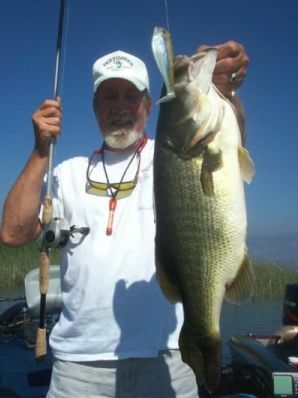 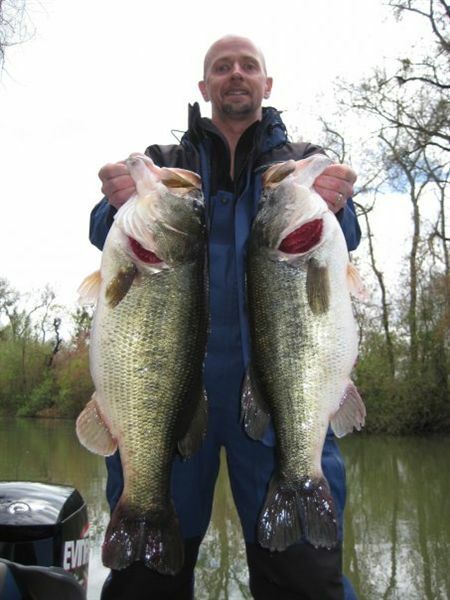 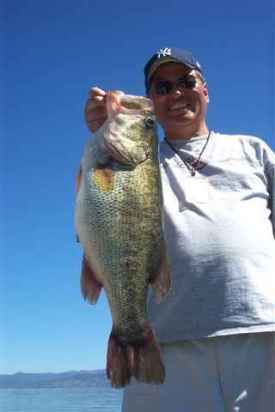 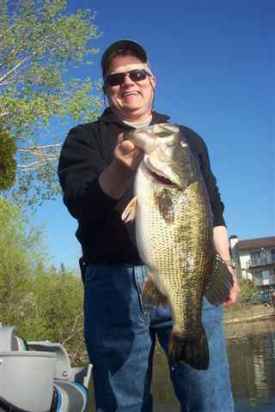 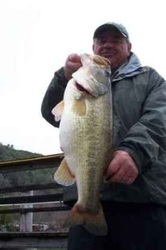 My very good client Jerry Deal caught 18 quality bass and it went like this: 10.1, 9.3, 7.5, 7¾ and five from 5 to 5 ¾ pounds! 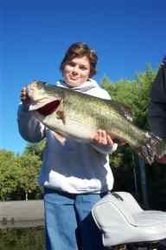 We took pictures, did our high 5's and then the camera took a bath for about 5 min, therefore no photos came out. 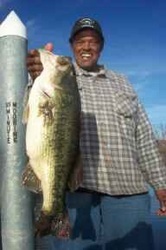 That says it all!....Richard"